Are you a travel freak? Want to run away from the scorching heat of the summer? Then you should start packing your bags leaving all your work stress behind. Are you a travel freak? Want to escape the scorching heat of the summer? Then start packing your bags, leaving all your work stress and daily chores behind. All schools, colleges and educational institutions will be having summer breaks during the month of May and June. Enjoy a summer vacation in the top destinations. Going on a summer vacation is the best way to refresh your mind and spend quality time with your loved ones. Here we bring you some of the popular tourist destinations, which you can visit this summer. Jagannath Temple, Gundicha temple, Ramachandi temple, Puri beach, Chilika wildlife sanctuary and Sakshi Gopal Temple are the most popular attractions in and around Puri. 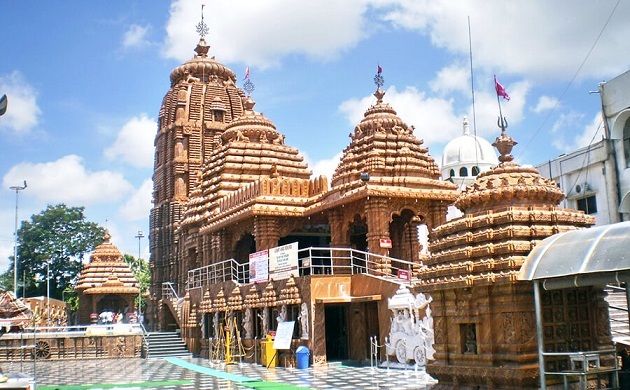 Jagannath Temple is situated at a distance of 2.5 km from Puri Junction and is known to be one of the sacred temples across India.It is the most cherishable pilgrimage site for Hindus as it is included in the pious Char Dham Yatra with Badrinath, Dwarka and Rameshwaram. Bhubaneswar airport is the nearest airport to reach your destination. Moreover, buses and trains are also considered to be two reliable communications, which will take you exactly to your station. 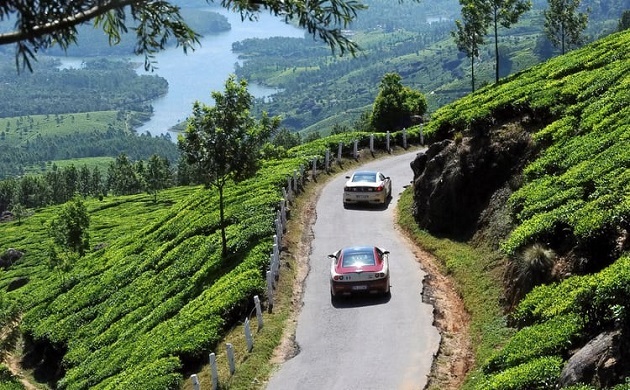 Doddabetta Peak, Tiger Hill, Ooty Lake, Sunset points, botanical gardens, tea plantations and ious waterfalls are some of the must-visit tourist places in Ooty. 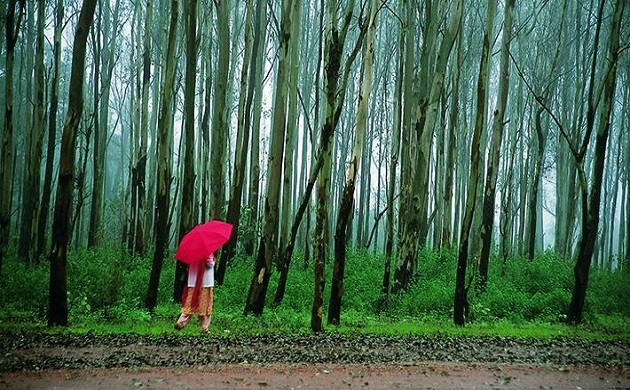 Ooty is a city with breathtaking natural beauty and will offer you some of the best visual treats of your life. Choosing the best attractions at the place is not an easy task at all. However, The Nilgiris - Queen of Hills, along with the nearby Doddabetta and Western catchment Ooty represent the incredible ethnic diversity of the city which you cannot afford to miss. Coimbatore airport in Peelamadu is the nearest airport to Ooty. Bee Fall, Rajat Prapat, Gupt Mahadev, Dhupgarh, Apsara Falls, Handi Khoh and Chauragarh are the best tourist spots in and around Pachmarhi. While the beautiful waterfalls provide a picturesque view, the thick forests in Mahadeo Hill house have a number of cave shelters for the backpackers. Bhopal and Jabalpur airport are the nearest airports to Pachmarhi. Visitors can board to direct flights to these cities from Delhi and Indore. Buses, cabs and railways are also available to reach your destinations. Raj Bhavan, Naini Lake, Bhimtal, Tiffin Top, Nainital Zoo, and Naina Devi Temple are the must-visits in Nainital. 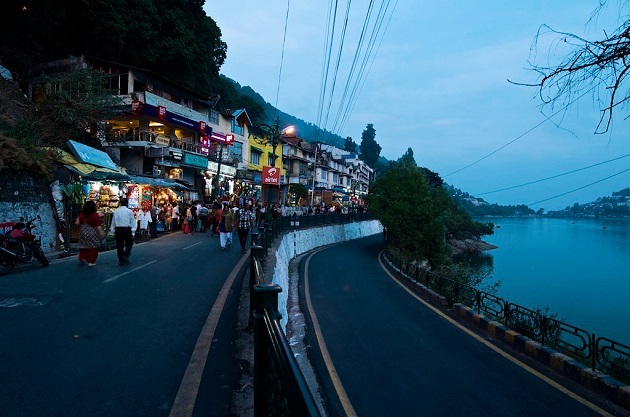 Moreover, if you have a passion for shopping you must head towards the mall road of Nainital. It will offer you some luscious food and variety of cutest local woollens. Patna Nagar Airport is the nearest one to Nainital. From the airport, you can board a taxi or a bus to reach your place. If traveling by rail then Kathgodham railway station is 34 km away from Nainital where you can land and further take a bus to reach your destination. 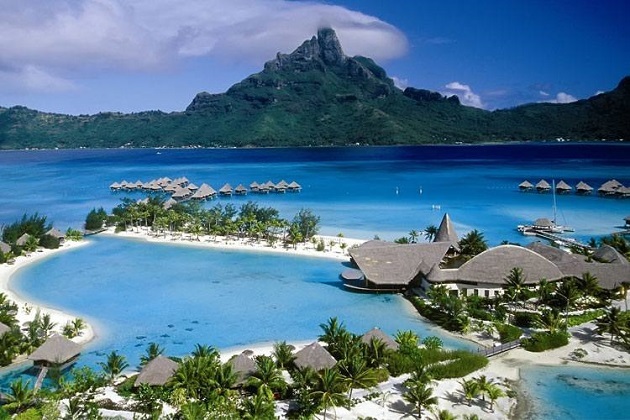 Port Blair, Andaman Island, Havelock Island, Neil Island, Mahatma Gandhi Marine National Park, Bartang Island, Great Nicobar Island, Little Andaman and Indira Point are some of the major attractions of the Island. Since Andaman does not have its own airport, you can visit Port Blair airport to reach your destination.Travellers are also free to take a sea route to reach the airport. With this here we wish you a very happy summer holiday with some sweet and cherishable memories with your near and dear ones.